We teach our customers about the medicines they are taking, as well as their medical conditions. 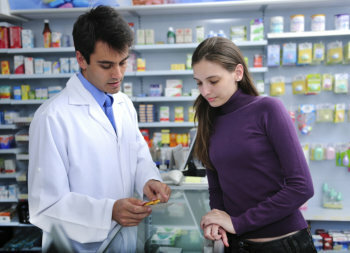 Sunray Drugs and Medical is a pharmacy that cares about your health and strives to promote it. In line with this, we offer a variety of patient education programs to all of our customers. Our staff members have the expertise and dedication to help you improve your overall health. Under their guidance, you will be able to learn pertinent information about your medicines—how they interact with food and other drugs, what their potential side effects may be, how you should safely dispose of unused medications, and the like—as well give you tips and advice on how to manage your medical conditions. For more information about this service, you may call us at 732-671-0350 or send us a message online.